Turn your next event into the French Quarter! 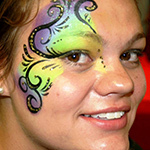 Face painters can add a bit of flair for guests. 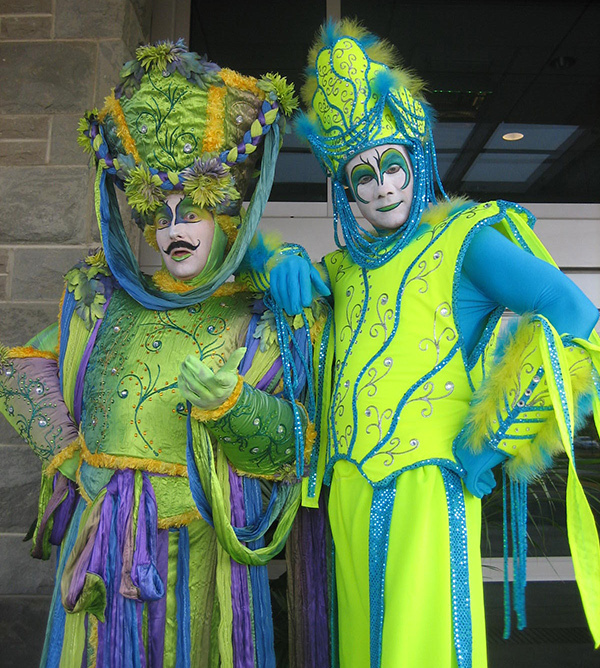 Using bright and vibrant Mardi Gras colors can make everyone fit into the theme! Adding a Stilt Walker to your event will bring turn your birthday into a New Orleans parade. Crazy costumes and colors of all sorts will be the highlight of your party. 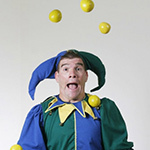 Magicians and Jugglers can wander through the event and entertain guests like your event is taking place on Bourbon Street. 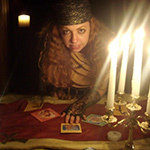 Hiring our Fortune tellers, will bring some authenticity to your Mardi Gras theme; shedding light on your guests future! 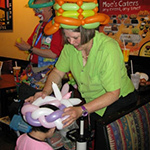 Don’t forget about our Caricature Artists with French Quarter themed backgrounds, and our Balloon sculptors with fun, crazy hats! A Sight You’ve Never Seen Before! All of our entertainment offers a way for you to bring the Mardi Gras Party to you! From our flamboyant Stilt Walkers to a crazy balloon hat souvenir, your guests are bound to leave your event with a smile on their face and a memory to last a lifetime.